Paper egg trays, manufactured by paper egg tray machines, have been gradually entered the range of daily consumer goods. It is also the reason why more and more business people choose to buy egg tray making machine for small business capital spending. 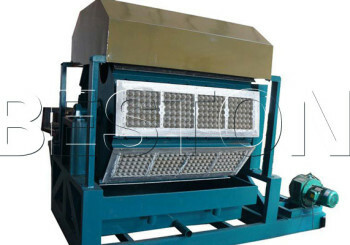 Among them, the paper egg machine is widely used. The reason mainly lies in the advantage of paper mold products itself. Paper pulp molding products adopt waste paper as raw material. Pulp mould is made from recycled paperboard and old newspapers. It is used to produce egg trays, food service trays and beverage carriers. Moulded pulp is often considered a sustainable packaging material, as defined by the sustainable packaging coalition, since it is produced from recycled materials, and can be recycled again after its useful life-cycle. 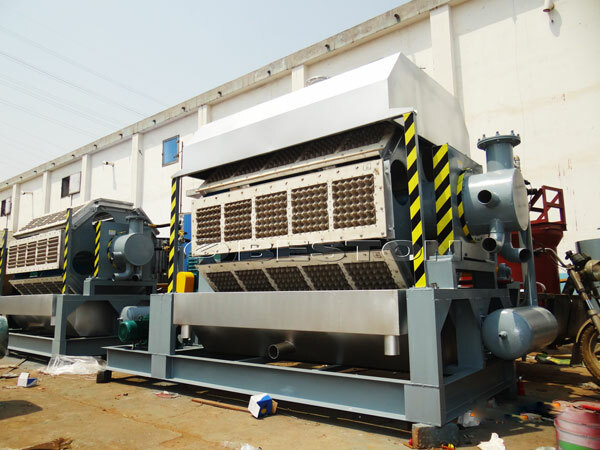 The pulp moulding machine is designed to operate on the principle of vacuum filtration whereby the driving force for filtration results from the application of suction on the filtrate side of the medium. The slurry to be filtered is made up of cellulose and water. The physical and chemical properties of cellulose make them develop strong bonds and enable them to retain their shape and contours when dried. 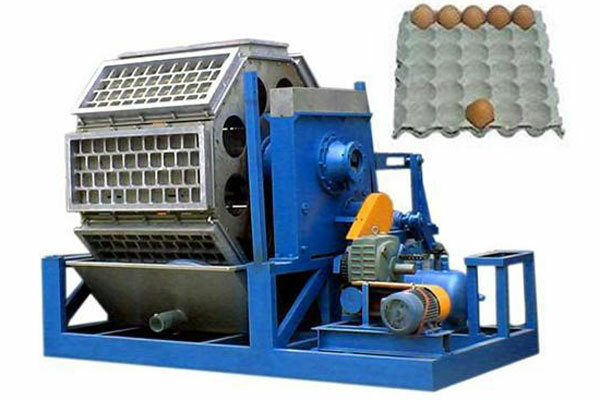 The mould has been designed to produce thirty egg tray of standard size and worthy of note is the unique manual technique of operation which is intended to keep the machine as simple as possible. Molded pulp paper is a typical green product, which is environmental protection and can be reused. What’s more, raw materials of paper pulp molding products have low cost, wide sources. Therefore, paper egg tray making machine is your best choice. 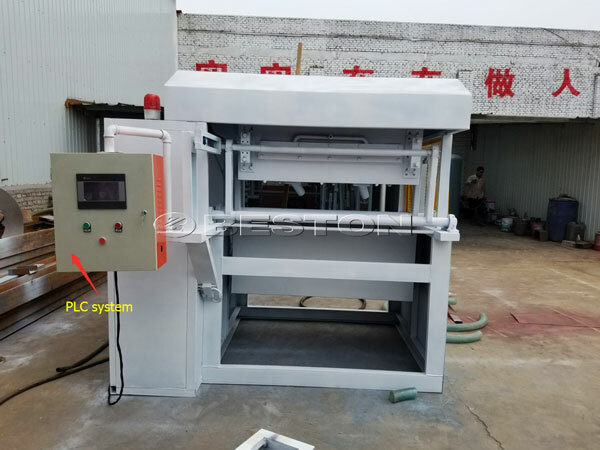 How to Maintain the Paper Egg Tray Making Machine?